Viva Vintage - Welcome to Viva VIntage! 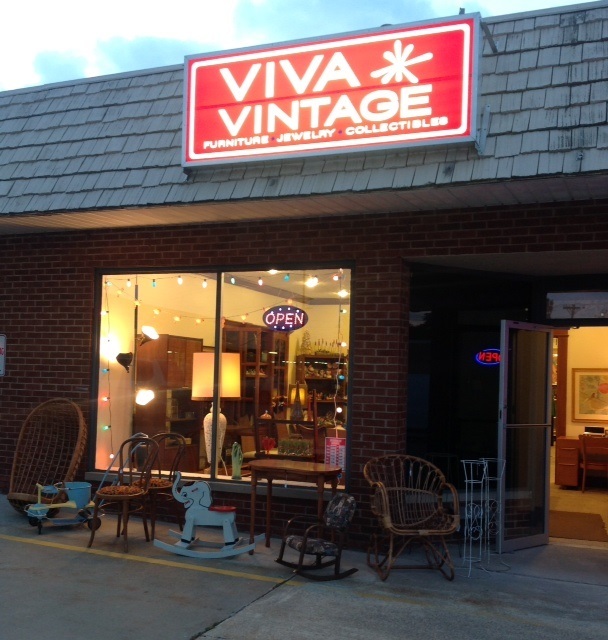 What will you find when you visit Viva Vintage? 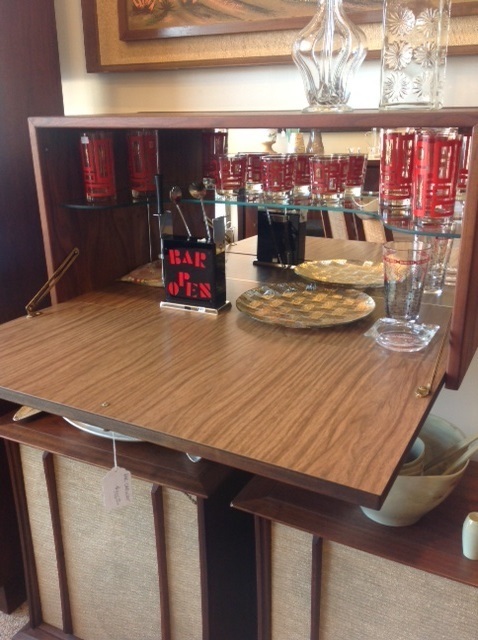 A wide assortment of vintage products, mostly from the 50s, 60s, and 70s. 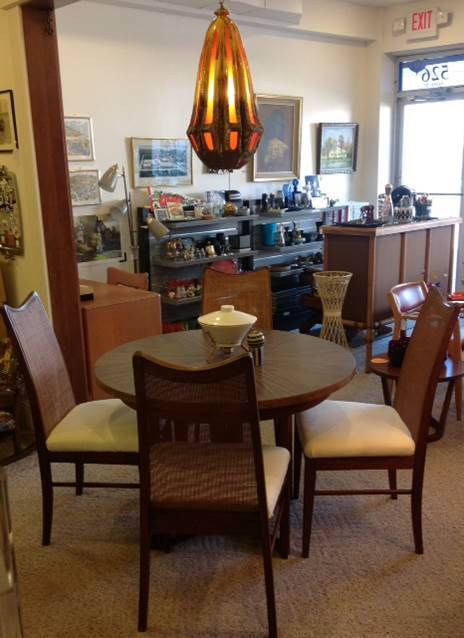 All products are in great condition, and reasonably priced. Opportunities to receive money for your vintage items! Consult a staff member for details. Holiday and seasonal products. We sell a lot of vintage Christmas items, and we're always searching for more vintage items and new items for our store, depending on customer demand. Items available to rent out for special events or to use as props. Consult a staff member for details. We are a new business in Northeastern Ohio, and we would like to meet you! Many of our products are here because of customer recommendations, and as we grow, we would like to know what YOU want to see at Viva Vintage! Have something you might be interested in selling? Give us a call or come talk with us. If it is furniture, we can take care of the transportation getting it to our store, so it's convenient for you. We are located in Cuyahoga Falls, Ohio.